Hi readers! 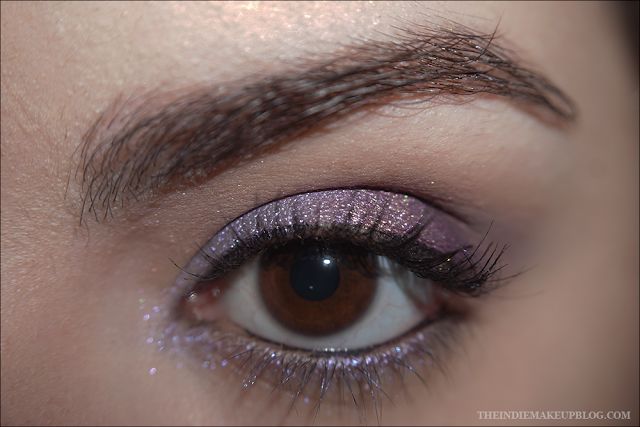 Today I wanted to share with you my favorite look to do when I'm not testing out new products and want to wear some purple. I try to change up my eyeshadow looks constantly in an effort to make sure my collection is actually getting used but this particular combination holds a special place in my heart! Unfortunately the main shades I'm using were Colors of The Month back in 2014 and are no longer available but these are probably my favorite shades from Shiro Cosmetics. 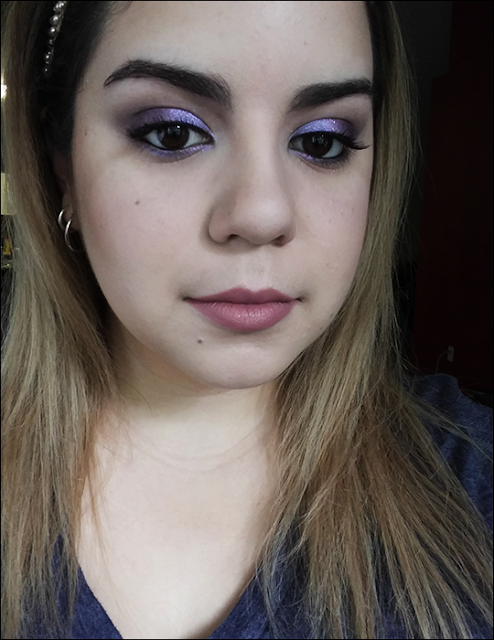 While this eyeshadow combo is an old stand-by for me, this was my first time trying out Life's Entropy Catalyst Lip Theory. 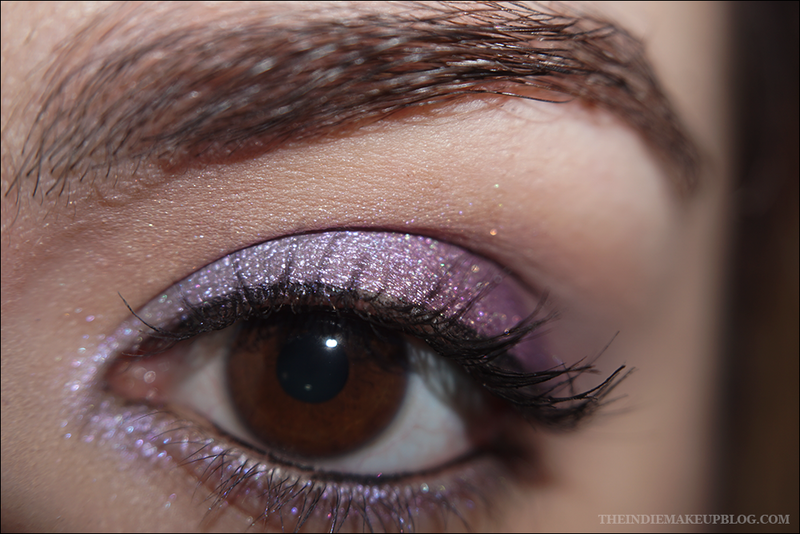 The color is a very on trend slightly-grey mauve and it paired nicely with the multitude of purples on my eyes. 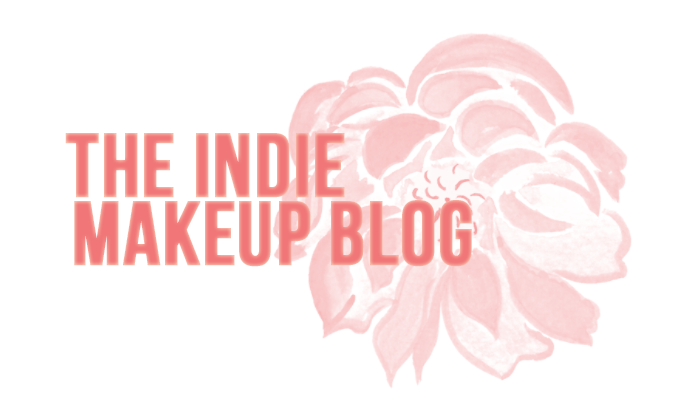 I plan on doing a full review of these products soon so keep your eyes peeled.